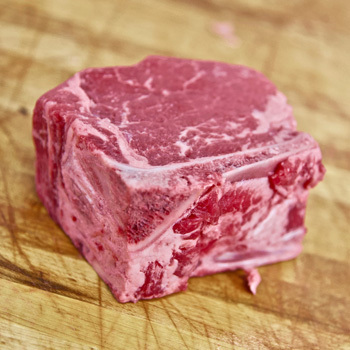 At Schneider’s Seafood + Meats, we take great pride in our beef production. From following the proper steps to reduce stress levels in our cattle before slaughter, to the 28-day wet-aging process done prior to cutting, we seek to produce the best beef possible for restaurants in Buffalo and Western New York. We offer many USDA-Certified grades of beef and strive to ship it quickly to our customers so it’s fresh and ready to prep upon arrival. You can purchase steaks, ribs, chops and ground beef from us. 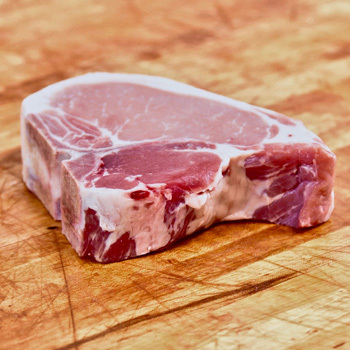 Interested in serving delicious pork chops and top-quality cuts of pork to your customers? Regardless of how you intend to incorporate it onto your restaurant's menu, Schneider’s Seafood + Meats can provide you with some of the best quality pork in Buffalo and Western New York. We use a painstaking process to produce our pork and then deliver the freshest cuts of meat possible by putting our technologically-advanced cutting room to good use. The pork you order from us will always be fresh and full of flavor. Aside from serving up choice cuts of beef and pork, Schneider’s Seafood + Meats also specializes in providing restaurants in Buffalo and Western New York with lamb chops and racks made with the same intense attention to detail. 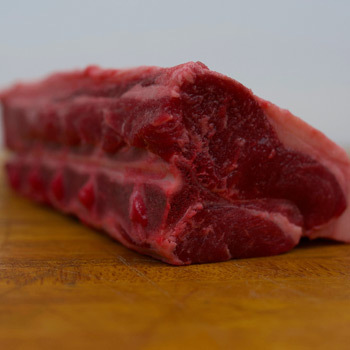 With more than 100 years of combined experience, our cutters are capable of providing restaurants with the lamb chops and racks they need to create mouthwatering entrees for their customers. 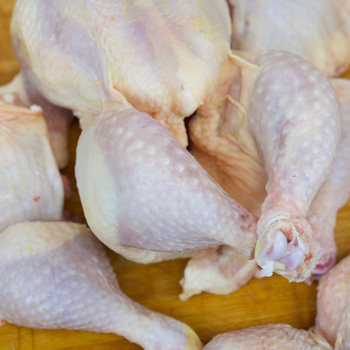 While many restaurants know to turn to Schneider’s Seafood + Meats for beef, pork and lamb, we’re quick to point out that we can also meet any and all of your establishment's poultry needs. We proudly carry poultry from Bell & Evans and Giannone, two high-quality brands known for being leaders in the poultry industry. Our poultry is air-chilled to reduce moisture, lock in flavor and lessen the possibility of contamination. When it comes to meat, there are certainly shortcuts; but not at Schneider’s Seafood + Meats. Contrary to what some may believe, shortcuts are just a quicker path to tough and tasteless. At Schneider’s, we offer a wide range of USDA-Certified grades and breeds, including Certified Humane Raised and Handled Angus Beef. Before our cattle are sourced and slaughtered, they’re treated like gold. That ensures lower stress levels for them and better-tasting cuts for your customers. Before we ever pick up a knife, we wet-age our beef for a minimum of 28 days, giving time for enzymes to tenderize the meat and fully develop a flavor profile. After that, our cutters (with over 100 years of combined experience) go to work in our state-of-the-art meat cutting room. Complete with copper-dipped refrigeration, integrated weight and measurement software, brand new saws, epoxy flooring, hygienic cutting tables and drainage systems, our aging and processing facility is the most advanced in Western New York.